Worship: Transcendent and/vs Immanent – Called. Convicted. Converted. When we worship, we come to worship God Who is three times holy. 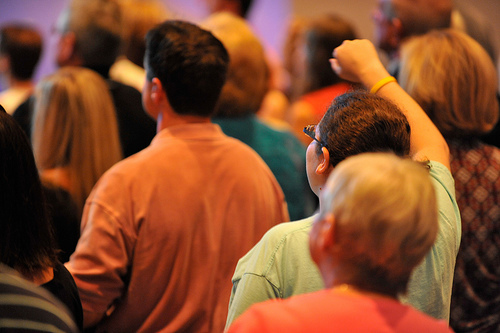 In corporate worship we are in God’s house, and so we should act like it. Reverence is understandable in light of who God is. He is transcendent, He surpasses all our ideas, thoughts and opinions about Him, He is majestic, seated in the heavenlies. Now while some think that the transcendence of God means that He is ‘unknowable’, and this is misleading. God has been speaking to mankind for a long time, and has revealed Himself in the Holy Scriptures. What transcendence means is that God is not us. He is infinitely superior to us. He is the Sovereign King, infinitely majestic and glorious (Psalm 36:6; 1 Samuel 2:2). God is God and we are not. This is perhaps the most helpful attitude we can cultivate when we meet in worship. The correct response to God’s transcendence is reverence, honour and esteem. When people in Scripture found themselves in God’s presence they were never flippant or casual (Exodus 20:18; Isaiah 6:5; Revelation 1:17), and this is vital since “our God is a consuming fire,” we are to “offer to God acceptable worship, with reverence and awe” (Hebrews 12:28-29). 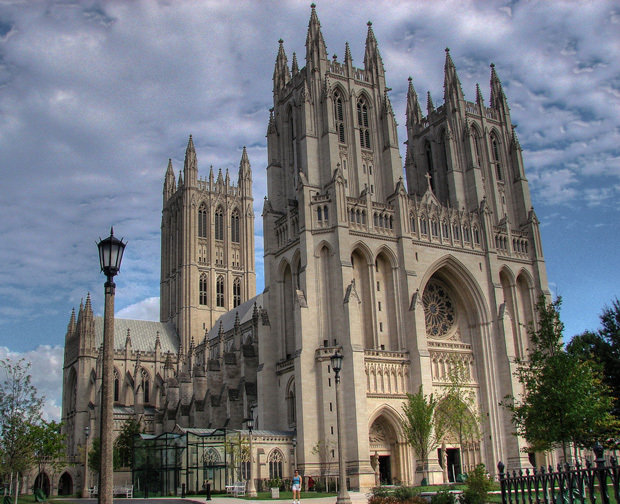 Huge beautiful cathedrals help us to grasp this sometimes, with their incredible ceilings, stained-glass windows, and hallowed halls, we here sense a bit of our smallness before the Almighty God. Formal liturgies are also helpful, with their carefully chosen devout words, said in reverence. Hymns like “Holy, Holy, Holy” impress the reality of God’s transcendence and otherness upon us. Worship that looses sight of this truth approaches God casually. In our desire to help others see God as more approachable we must never forget that God is wholly unlike us. “I am God, and there is no other; I am God, and there is none like Me” (Isaiah 46:9). BUT, not only is God transcendent, He is also immanent, which means He is near to us. We are not deists, God does not remain distant and removed from creation, “In Him we live and move and have our being” (Acts 17:28). The incarnation demonstrates this the best, for in the incarnation God took on flesh, Jesus is our brother, shepherd and Savior. His mercies are “new every morning” and He is able to sympathize with us in all our weaknesses (Lamentations 3:23; Hebrews 4:15). God is Immanuel, God with us (Matthew1:23; Isaiah 7:14). Many of the contemporary praise songs helps us sing not only about God, but to Him. Songs like “As the Deer”, “Wonderful, Merciful Savior” and “My Jesus, my Savior” where we get a sense of God’s desire for us to know His nearness. As a warning, I need to say, some songs make refer to God or Jesus as a friend in a way that makes Him sound like a buddy or sensual lover; this totally misses or skews the biblical idea. The Bible does say we are friend’s of God (John 15:14-15)… But D.A. Carson points out that “not once is Jesus or God ever described in the Bible as our friend. Of course in one sense Jesus is the best friend a poor sinner ever had. Nevertheless, that is not the terminology of Scripture, almost as if the Bible reluctant to descend into the kind of cheap intimacy that brings God or Jesus down to our level”[i]. Honour that’s fit for Your name? How one does all of this practically will have to be worked out. One way may be to have different Sundays with a different focus, perhaps in line with the sermon, or to consciously make sure that there is a healthy mixture in each service. Perhaps the best way to keep this tension is to constantly remind ourselves of the gospel. In the Gospel we see a Holy, awesome God exacting wrath, and yet forgiveness, mercy, friendship and hope being expressed. I praise God for good Christians books that are the source of my thinking here. 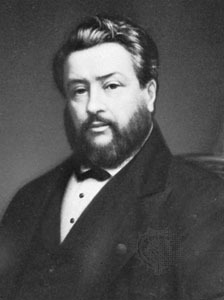 [ii] Charles H Spurgeon, The Power of the Cross of Christ, ed. Lance Wubbels (Lynnwood, WA: Emerald Books, 1995, 66. ← Worship #5: Where to From Here?